This month at the Drop-In we are offering brief advice about Alcohol to help keep yourself and your friends safe over the summer. 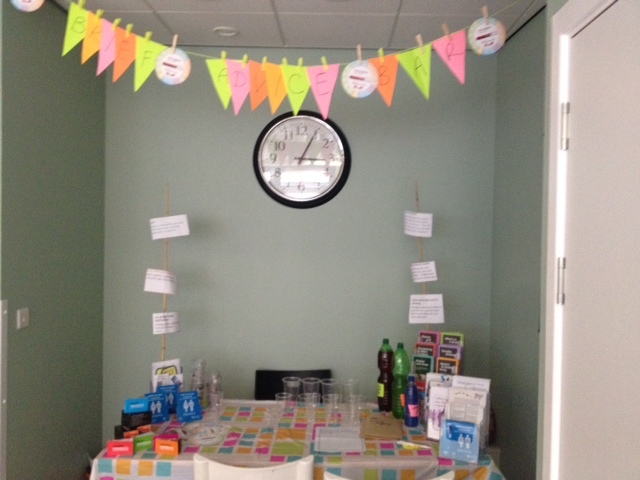 Pop-in to the Drop-In and explore units at the Alcohol Brief Advice Bar or give us some of your brief advice. This month there is also the chance to view the findings of our Peer Alcohol Research – Growing Up in a Culture of Alcohol – and give us your feedback!